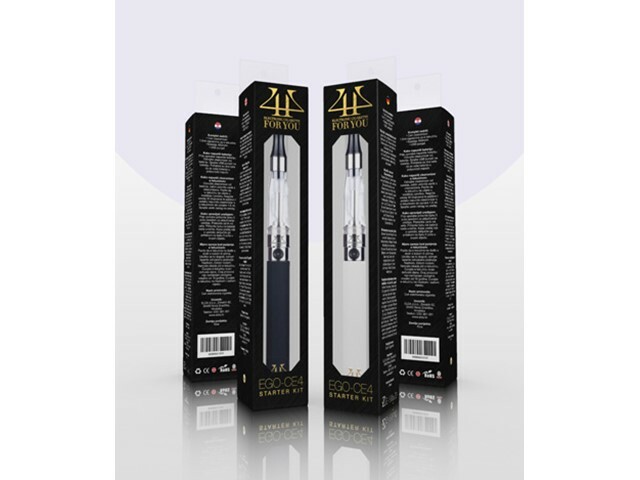 Our webshop offers a wide range of electronic vaping devices from starter kits like very popular CE-4 to premium models such as Pro Tank Twist set. 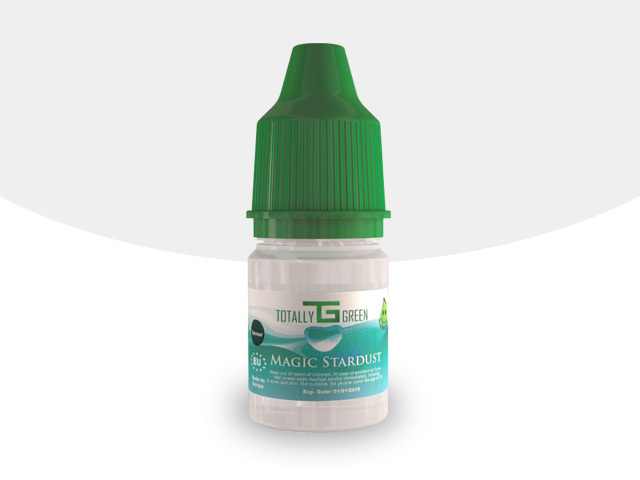 If you are a beginner or even experienced vaper, then check out some of our tasty flavours. Our selected e-liquids should meet everyone’s budget and needs when it comes to the perfect vape. 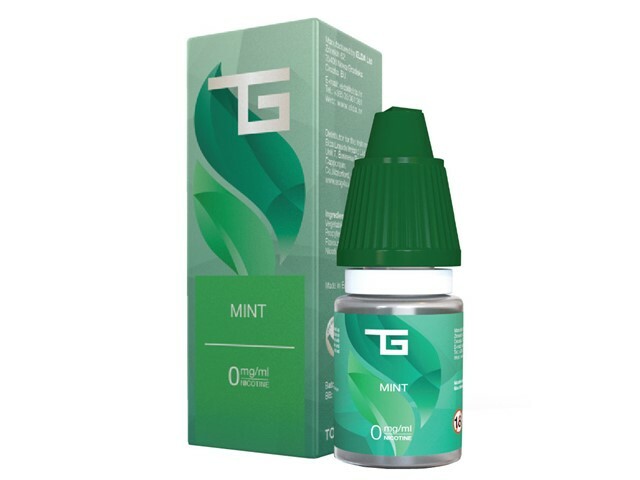 We offer 20 best selling flavours of high quality e-liquid in four different strengths of nicotine (0, 6, 12, 18mg) packed in 10ml premium packaging. This liquids are carefully designed to satisfy the taste of consumers by its smooth and rich flavours. All of our e-liquids are produced in ISO manufacturing plant in Croatia(EU), and made with high quality certified EU ingredients.